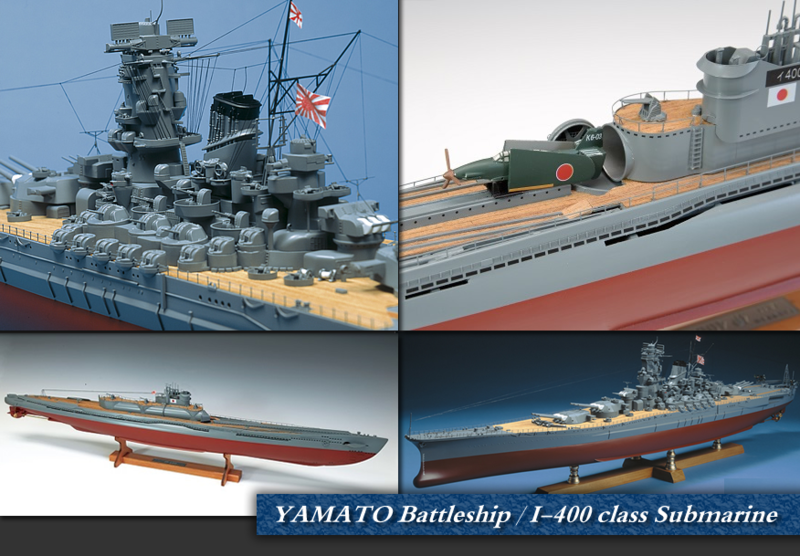 Woody JOE reproduces Japanese battleship YAMATO with a wooden kit. One of the world's largest battleships was born in a best shipbuilding technology at the time of time of more than four years. 263m in total length, full loading 72,800t in weight.